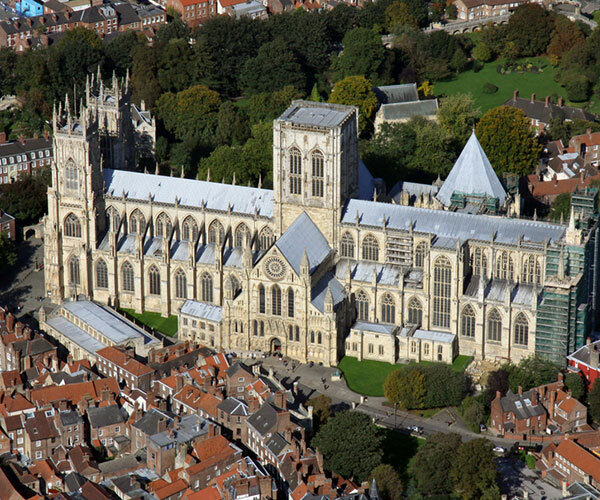 Join your private local guide to explore York’s world-class minster – the largest Gothic cathedral in northern Europe. This magnificent church is a masterpiece in stone, famed for its medieval stained glass. Our private tour guide will take you on a 2000 year journey through underground chambers where you will follow in the footsteps of the Romans. Enjoy the best views in York by climbing the 275 steps up the central tower, taking you to the highest point in the city. 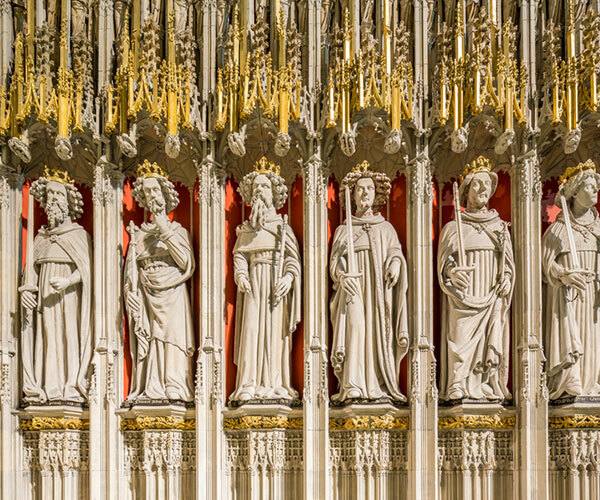 Continue your visit with our private guide to hear how William the Conqueror built an imposing castle at the meeting of York’s two rivers in the 11th century. See the city’s fine 18th century buildings, its city walls and walk along the medieval Shambles. 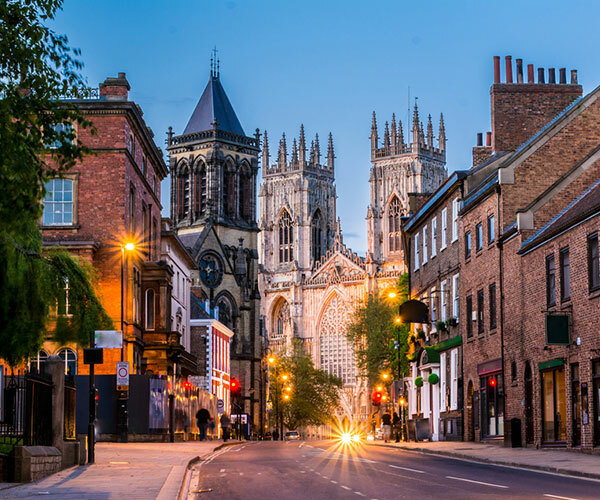 Hear about violent Viking invaders and unwrap York’s tasty chocolate heritage as you discover how York gave birth to the much-loved Kit Kat chocolate biscuit bar, while railway enthusiasts will make tracks for the world-famous National Railway Museum.